Washington’s battle over bathrooms appears to be coming to a close. I-1515, an initiative seeking to undo a state rule that allows transgender individuals to use the restroom that best aligns with their gender identity, will likely not be on the November ballot. Just Want Privacy, the campaign collecting signatures for the initiative, announced on its website Thursday that it would not be turning in petitions to qualify I-1515 by today’s deadline. 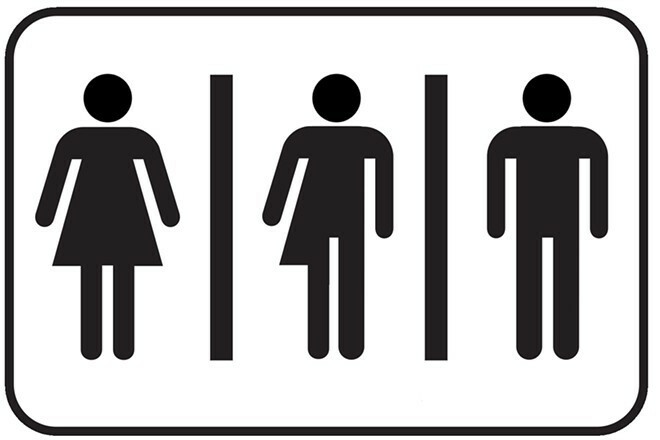 Late last year, the Washington State Human Rights Commission quietly issued a rule based on the state’s nondiscrimination law mandating that places of public accommodation must allow transgender individuals to use the bathroom of their choice. It sparked a backlash among legislators who tried to repeal the rule. After their effort fell short, Just Want Privacy, a group closely aligned with the socially conservative Family Policy Institute of Washington, launched its campaign for a ballot measure that would undo the rule and prevent local governments from enacting any similar laws. Washington Won’t Discriminate, the campaign opposing I-1515, applauded the news. "We will continue to collect signatures up until the last possible minute tomorrow, and, should enough of them come flooding into our mailbox tomorrow, you had best believe we will bring each and every one of them into the Secretary of State’s office until 4:59pm. Anything is possible, and every last signature counts because it represents another Washingtonian who has been invited to the conversation and is now ready to stand with us."